gondola lifting, tilting and rotating, just like large weaves, undulating roll, constantly changing. Tourists sitting in the pod seat, along with the pod lift, tilt, rotate, with lovely music, so that passengers feel like beating notes, enjoyable. Through the crowd of tourists’ participation, cabin capsule has fun at the same time, thus popular with the tourists. 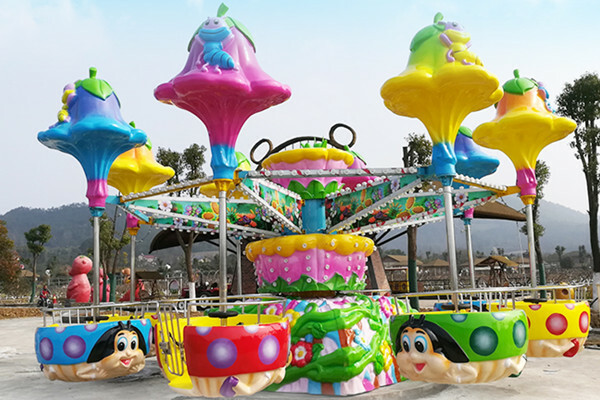 is ideal for parks, cultural centers and other large playground rides.